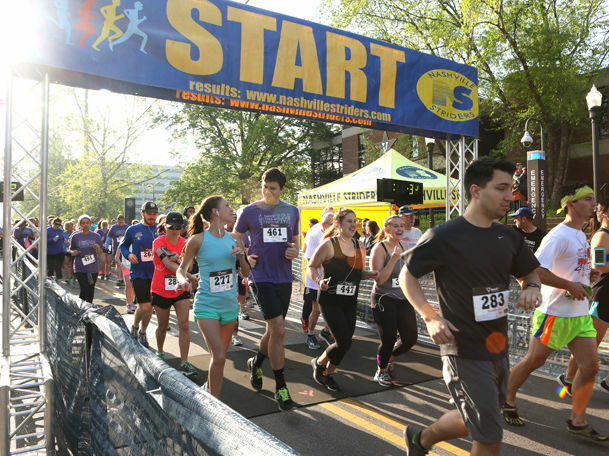 The Shade Tree Trot 5k is an annual 5k run/walk benefiting the Shade Tree Clinic. Come out and enjoy an awesome course that starts by the football stadium. After the race, listen to some live music and enjoy food from local food trucks. We'll also have face painting, a bounce house for kids, and amazing overall and age group awards!